While not enthusiastic indulgers, Mormon immigrants brought a beer brewing tradition to Utah that once flourished and has been reborn. 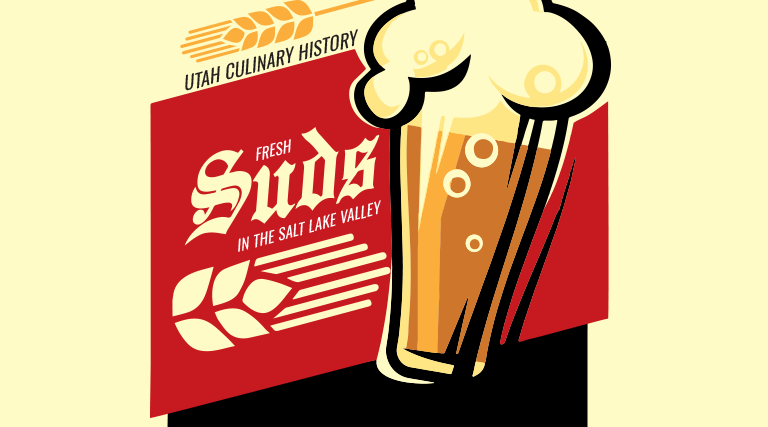 There are things in Utah’s food and drink history most would agree are best left in our past. There’s no campaign to revive the sugar beet industry, likely only a handful of people will seek out sego lily bulbs to eat and Jell-O filled with fruit and vegetables seems to be on its way to novelty status. But one tradition Beehive residents have been welcoming back with open arms and mouths is locally brewed beer. In a state known as much for sobriety as for snow and sandstone cliffs, Utah is awash in good beer with around 22 craft breweries in locations all over the state. The latest to join the brewing party is A. Fisher Brewing Co., a name that was once well known to beer drinkers in Utah and the intermountain region. The original Fisher Brewing, founded by German immigrant Albert Fisher, became the largest in the state and, though shuttered for years during Prohibition, it produced beer until the late 1960s. Today, Albert Fisher descendant Tom Riemondy, along with some partners, have relaunched the brand at a brew pub in Salt Lake’s Granary District. And with the fresh relaunch of the historic Fisher beer, it seems a good opportunity to take a look back at some highlights of Utah’s beer brewing history. While members of the LDS Church today are required to abstain from alcohol to remain in good standing, the rules regarding alcohol—and beer in particular—have not always been quite as strict. Like many religions with Protestant or Puritan roots, the early Mormons objected more to drunkenness than drinking alcohol per se. Beer was also considered distinctly different from distilled spirits or liquor. Low-alcohol beer brewed on estates or in homes was not uncommon among America’s early settlers when water supplies were questionable. Beer, in small batches, was undoubtedly brewed by early pioneers, particularly those converts of German, Irish and English descent, but scarcity of ingredients during early settlement would have limited the amount. Utah brewers made mostly lager-style beers although all types from ales to porters were produced over the years. Some even ventured into producing ginger ale and other brewed and carbonated beverages not only to meet demand but to try and remain operating through Prohibition. Hikers and dog walkers visiting Parley’s Historic Nature Park at the mouth of Parley’s Canyon have, knowingly or unknowingly, passed a relic from Utah’s brewing past. 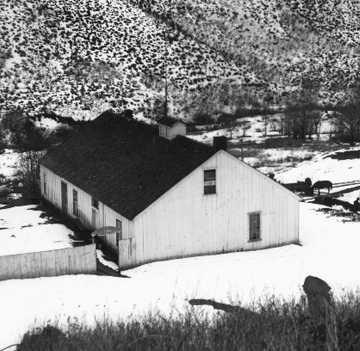 Dug into the hillside of a northeast section of the park is the stone foundation of Utah’s second brew pub/hotel operation known as Dudler’s Summer Resort and Saloon. In 1864, Swiss immigrant Joseph Dudler, a carpenter and brewer, built a home and inn on the site, naming it Dudler’s Summer Hollow. He later changed the name to Dudler’s Summer Resort and Saloon. 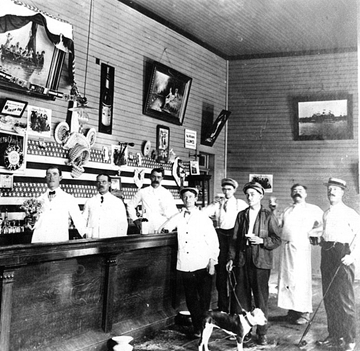 As business grew and with reliable water supplies from Parley’s Creek and a natural spring (now known as Mary Spring, named for Dudler’s daughter), which still runs in the area, Dudler decided to add a beer-brewing operation to the inn. He excavated the foundation further into the hillside and added a cellar to store the beer, keeping it at a chilled and relatively constant temperature year-round. A gate now blocks the entrance to the cellar but visitors can still peer inside and imagine the rows of bottles and barrels awaiting thirsty travelers. For reasons that are not clear, Dudler named his brewing operation at the inn The Philadelphia Brewery. 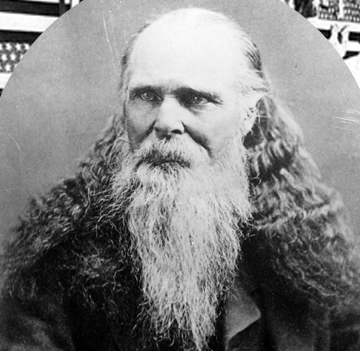 The brewery produced enough beer that in 1870 he opened The Philadelphia Brewery Saloon on 200 South in Salt Lake City and later a saloon on Park City’s Main Street near the current Wasatch Brew Pub. Dudler had less success with a brewery operation in Vernal he started in 1890, which was closed and sold to pay back taxes in 1893. Another surviving landmark from Utah’s brewing past sits on the brow of the hill on 500 South and 1000 East. The building is the last surviving section (the business office and bottling room) of the Salt Lake Brewing Co. launched in 1875. The building still bears the company name but was familiar to Salt Lake residents more recently as the Old Salt City Jail theme restaurant and is now part of the Anniversary Inn. The operation was launched by Matthew Cullen, an Irish immigrant who fought for the Union in the Civil War and had amassed a fortune mining silver in the Star District of Beaver County. Cullen partnered with Jacob Moritz, a German-Jewish immigrant and one of the founding members of the Salt Lake Chamber of Commerce, to launch the brewery business. 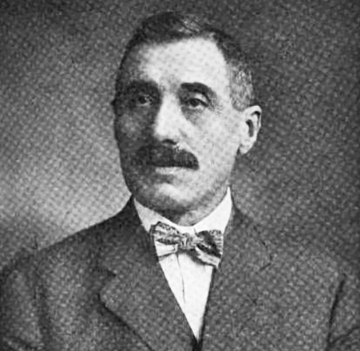 Cullen served as president of the operation with Moritz as vice president, Treasurer and general manager. Cullen’s silver money financed the construction of a massive, four-story brick building with turrets and parapets resembling a medieval castle that eventually occupied nearly two blocks. The first brew master for the Salt Lake Brewing Co. was a young Albert Fisher, who would eventually go on to establish his own legendary, and now reborn, A. Fisher Brewing Co.